In this passage, Elijah fled to the mountain of Horab. Despite winning the bull sacrifice challenge, he was running from Jezebel and afraid for his life. Elijah thought he was the only one left that followed the true God. However, God tells him to go back to Damascus because there are 7,000 others that have stayed truthful to God. This is a turning point where God’s true followers will come back into power. This turning point represents the age of Sardis, and is prophetic of the Protestant Reformation. In 1517, Martin Luther (see picture above) wrote The Ninety-Five Theses which triggered the Protestant Reformation. This paper was 95 statements about the Christian faith. Let me be clear that I do not agree with all of Luther’s beliefs, but Luther’s general idea was correct. He believed that all men could only gain forgiveness from God Himself, and not from a priest or the pope. Many of the statements took power from the papacy and gave it to the public. This resonated well with people regardless of class, status, or wealth. In 1518, Luther even claimed that the papacy should not even be considered part of the Biblical Church. 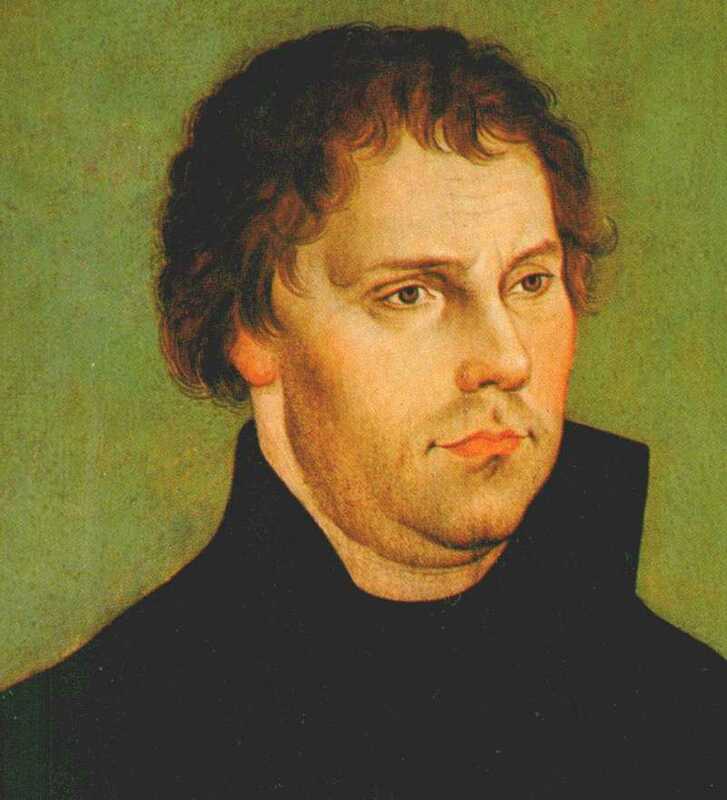 In 1521, Luther was excommunicated, but that did not stop him from spreading his beliefs. In 1522, Luther published his German translation of the New Testament and later finished an Old Testament translation in 1534. The Protestant Reformation signaled a time in which the papacy began to lose power. Thus, 1517 marks the beginning of the age of Sardis. In every age there are trials and tribulations, but there are also elite overcomers who withstand them. They have a Tabernacle level of faith, and will sit on the throne of God.